"First we Train, then we clean!" 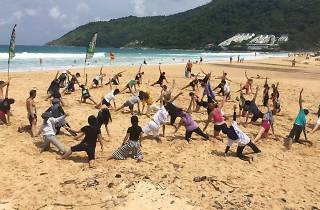 The global movement Clean The Beach Boot Camp finally arrives in Hong Kong. 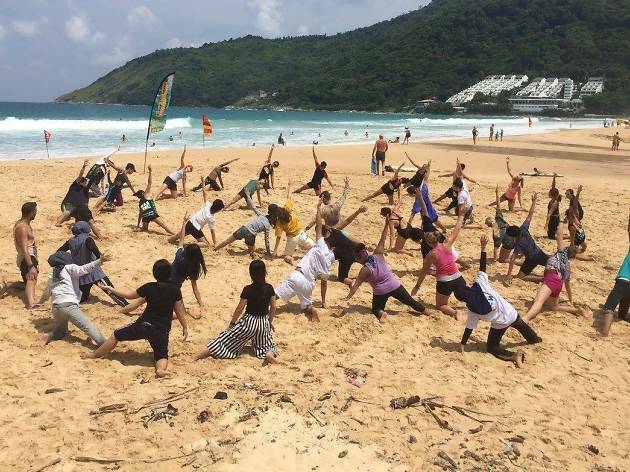 The global movement Clean The Beach Boot Camp arrives in Hong Kong and couldn't be at a better time. This popular programme combines workouts with beach clean ups. Boot camp instructors are all professionally qualified, making the programme one of the most efficient ways to enjoy the beach. With the recent palm oil spill, this event is a great way to burn some calories and help make our beaches a little cleaner.